As many of you know, I published my first middle grade book, STAINED GLASS SUMMER with a new small epublisher, Musa Publishing. I loved the three years of having my first book with Musa and found working with them taught me a lot about being a publisher in the age of digital. I wrote the book during my graduate work at Vermont College and it took six years for it to find the right publishing home. During a three year period I published a series of sweet contemporary romances with another small epublisher as well as a young adult novel with a third epublisher. Each had their own pitfalls. After three years, Musa closed it’s doors and the other two books reverted rights back to me. At that point, I decided to go Indie with both my middle grade and young adult novel. I decided to hold off on the romance short novellas as I felt they needed to be rewritten. I hired cover artists and formatters and took them out under my own imprint. (I didn’t need editors because both books had been edited with the epublishers). At the same time I was writing a sweet contemporary romance series that I pitched to agents. However, due to the fact the first book had a father who had a gambling addiction and the hero was bringing gambling to the small town on a riverboat, I was quickly told I couldn’t sell the stories in the sweet contemporary market which also sold to the inspirational markets. So, I made the decision to bring that series out as an Indie. 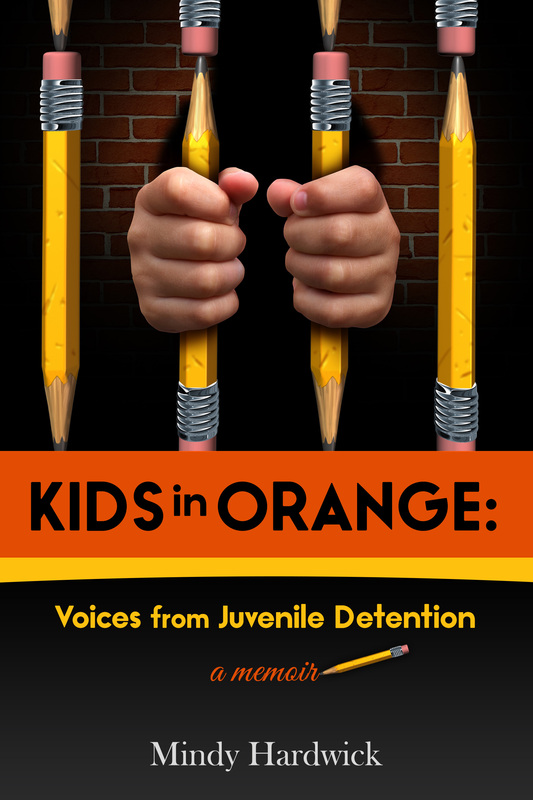 At the same time, I also brought out a new middle grade novel, Seymour’s Secret, and my memoir, Kids in Orange: Voices from Juvenile Detention. 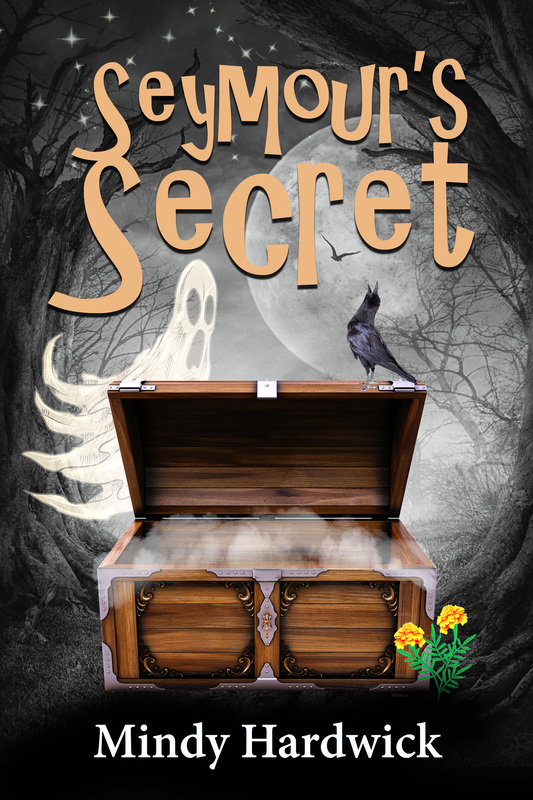 I hired cover artists, editors (both developmental and line/copy editors) and formatters for all books. And then, I decided to move from Seattle to Portland. And my life got thrown into upheaval. Due to our markets, my house had to be sold and my stuff go to storage in Portland while I looked for a house–which took most of the summer because I wasn’t sure what type of house I wanted (1925 bungalow or townhouse) or what neighborhood.I am a person who likes to be grounded in a home. I do not like to live out of bags for an extended period of time. As the summer ended and fall began I did purchase a townhouse. But they needed a rent back period while they got their next house and then since my stuff was in storage I figured why not get it painted and new carpet and flooring in a few rooms. Of course, everything was a three week out period to be scheduled. The weather changed and I still had my summer clothes and couldn’t dig around in a storage unit for my fall clothes that were buried under a house full of furniture and house hold items. I am still not quite in the house yet–although I do have a futon and go over for long weekends. Needless to say I had no room in my head for any type of writing at all. And something shifted. It was time for a new direction. I just attended the Seattle RWA Conference and pitched a new sweet contemporary series to an agent. She liked it a lot and I’m working on getting it together now shifting my focus into more a hybrid author (traditional and indie published). But I also decided that I needed to expand my skills and am taking a grant writing class on-line with our local community college. This is something I’d like to add to my skills a bit. And I started gathering information about how to apply to a couple community colleges. It was time to put that MFA and M.ED to work. I’ve been a committed writer since 2005 when I left a full time teaching job, lived on my home equity line of credit, and began pursing writing work seriously. And over that time, I’ve seen my writing shift and change–from trying new epublishers to going Indie to now trying to go hybrid. The one thing I would tell any author is this: Life changes. Your writing will too. In order to stay current in our ever changing market, don’t write to trends, but stay up on what the trends are and that includes both how to publish, where to publish and what to write. And don’t be afraid to reinvent yourself–whether it’s what you write–from YA to adult romance to how writing fits in your life. The reality is that writing is a hard road and most of us don’t make a living at it–you have to juggle other things too. But the best writing comes from that place in us that draws on our life–so if you’re going through a change, maybe you can’t write now but hold on because eventually you will be able to use that material and you might just find your writing has a new freshness that you didn’t dream possible. In late September, the writing urge came back to me. I had my house and no I wasn’t in it yet, but I had it. And the newness and freshness of exploring a very creative city–Portland suddenly had me bursting to go back to writing. You’ve really accomplished so much! Great to meet you. Thanks! Its a long road of twists and turns! Thanks for hosting such a great event! Congratulations on the Emotional Wounds Thesaurus! I’ve been using it already to create a new character and it’s wonderful!